Hello People, We come back with the new interesting article where You can fix an error like There was a problem resetting On Computer. If You are getting windows 10 reset this pc error then Here we are going to share tutorial regarding there was a problem resetting your pc windows 10. Here in this Article, We Will Explain How to Solve Windows 10 there was a problem resetting your PC then You are getting this Type of error when You are trying to reset Your Windows 10 System. Here We Share different methods to fix this error and You can easily fix this error from Your Windows Computer. 1 What is there was a problem resetting your pc? What is there was a problem resetting your pc? Your PC came with Windows 10 pre-installed and was not an upgrade from Windows 7 or Windows 8.1. The PC manufacturer enabled compression to reduce the disk space required for preinstalled applications. 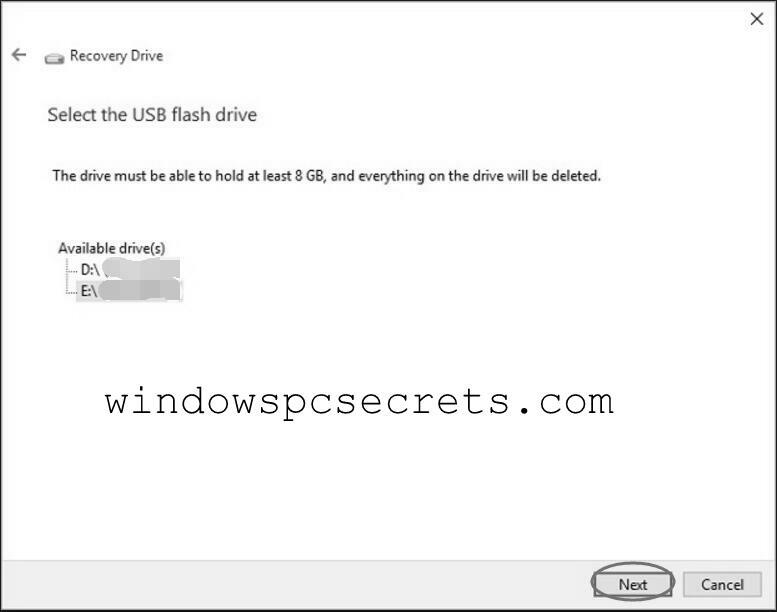 You created a USB recovery drive using the “Create a recovery drive” feature in Windows 10. You booted the PC to the USB recovery drive and selected, Troubleshoot > Reset this PC > Remove everything. If You are looking for the solution of There was a problem resetting On Computer Error then Here below we are going to share Different methods to fix this error. So Let’s See below for more details. 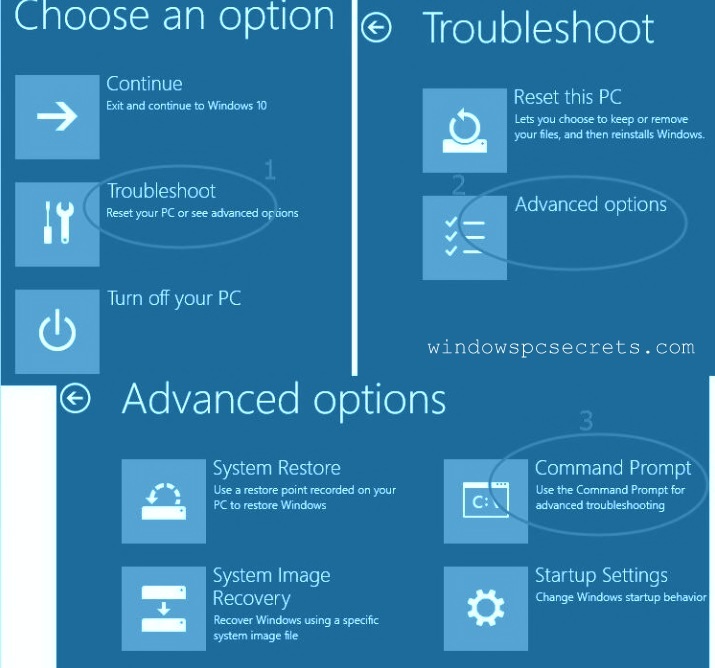 2) Now Click Troubleshoot > Advanced options > Command Prompt. 3) Now You have to choose Your administrator account and enter the password then click on Continue to proceed. 5) Now Close the command prompt window and back to boot options page. 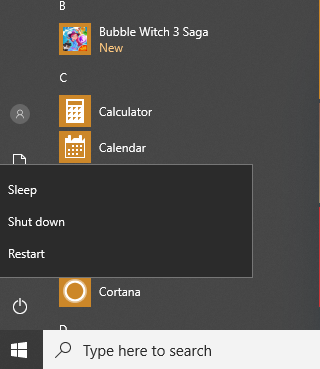 Just click on Continue to boot into your Windows 10. 6) Now You can easily Reset Your PC without getting any error. Still, if You are facing the same problem then Check out below more methods. Still, You are getting same error Then here we are going to share another method to solve this issue. So Let’s see below for more updates. 1) First Connect Your Empty USB Flash Drive into Computer. 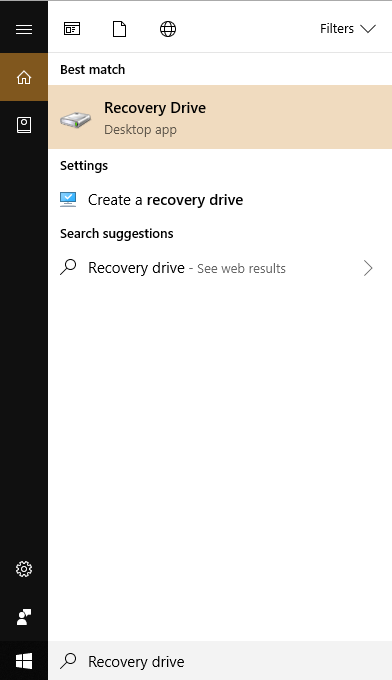 2) Now Type Recovery drive in the Search bar and then click on Create a recovery drive from the list of results. 3) Now Click Yes when User Account Control prompts. 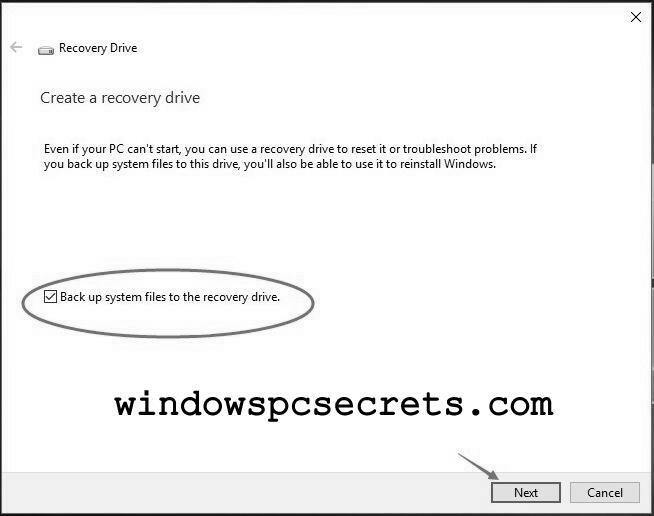 4) Recovering your PC from a drive and select to tick on Back up system files to the recovery drive, Then Click Next. 5) Now Choose your USB drive and click Next. 6) Then Click Create to make a recovery drive Then click Finish. 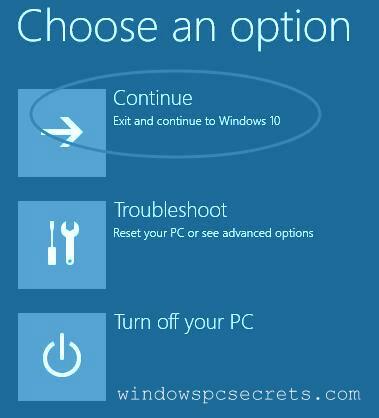 7) After following above steps, Reboot Your Windows 10 Systems and Press the specific key, like F12 or any other key According to Your PC to enter into the Boot Option. 8) Done..!! 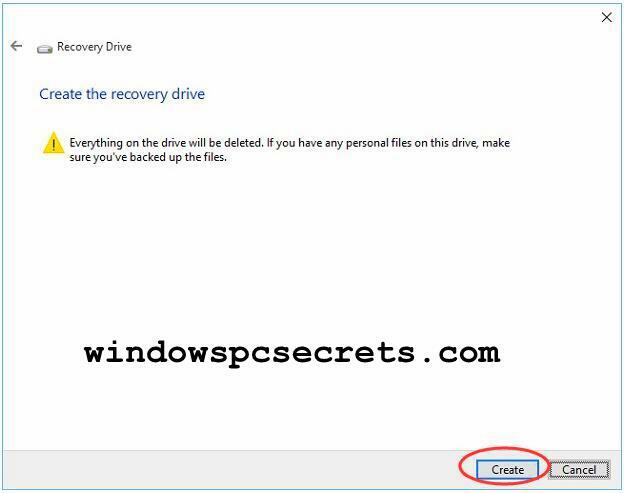 Click Recovery from a drive and then follow the On-Screen Instruction. 1) First Connect the Windows installation media device and start your PC. 2) Now press the key to boot from the installation media and format the drive. 3) Then Reinstall windows by Following On-Screen Instruction. Using the bootrec.exe tool, You can fix Windows Boot Problem. Bootrec.exe is one of the best windows tool for Solving error like windows 10 reset this pc. Here we share few steps about use Of bootrec.exe and solve this error. 1) First Insert Your USB recovery drive to the computer and Restart your computer. 2) Then Press any key to boot from the device and select Repair your computer On Windows install page. 3) Click Troubleshoot and Click Advanced Options. 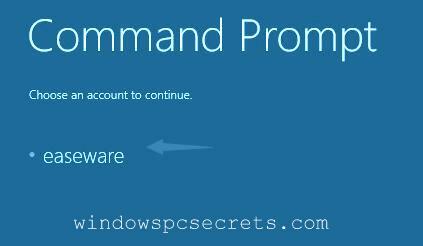 4) Then Click Command Prompt and Type Following Code and Enter After every line. 5) After Successful Command, Restart Your Computer and Checking Still getting Error. Now You Have Different Methods to Solve Error like there was a problem resetting your pc. If You have any method then Share with error facing the user and help them to fix this error. If You are satisfied with all these methods then Comment us below in comment section and Share with your friends and family Member on social media.